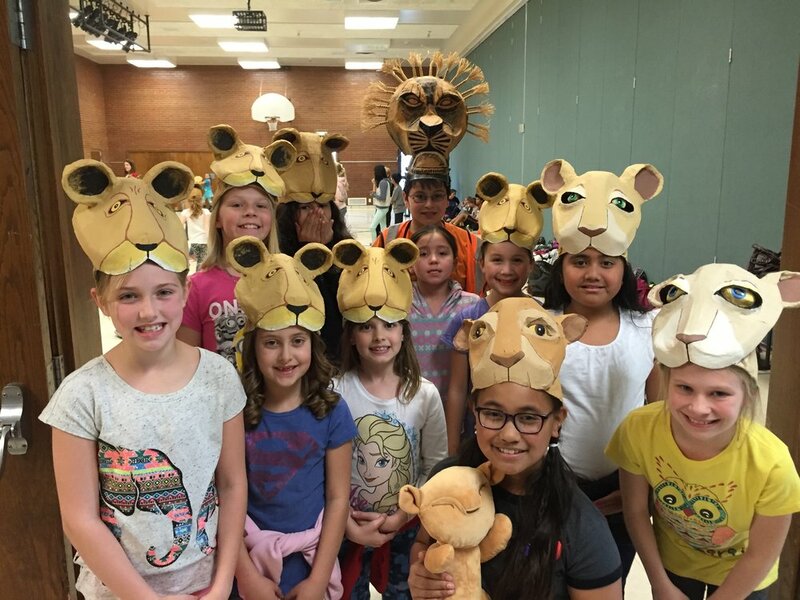 Dry Creek supports After School Projects in Salt Lake and Granite School Districts in elementary and middle schools with high numbers of latchkey students. Teachers submit a one page application for a project of their design. As an extension of Dry Creek ASP, Dry Creek partners with local schools for Arbor Day each Spring by providing badly needed trees for schoolyards. As students learn about the benefit of trees, they get a hands on experience by planting the trees at their own school. Thanks to dedicated teachers and administrators, for the fifth year, Dry Creek supports kids staying after school to be actively engaged in healthy activities. 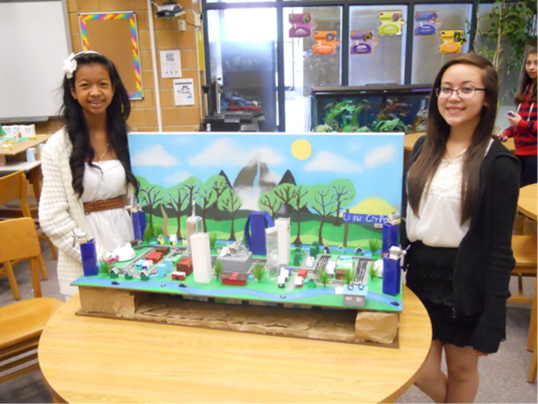 Examples are Yoga, Construction, Glee, Lego Building League, Beautify Your School and many others. As many know, the hours between 3 and 5 PM are known as “danger hours” by law enforcement. We want to keep these kids safe. There are wonderful meaningful opportunities to volunteer and serve with these kids. Some needs might be assisting them with reading, math and other subjects through tutoring. Other opportunities are assisting the other staff and teachers in managing classroom flow and noise level. Typically help is needed between 3 and 5 PM on various days of the week. The application deadline for 2018-2019 After-school projects is September 7th, 2018. Apply online using this form or by filling out and returning this PDF.